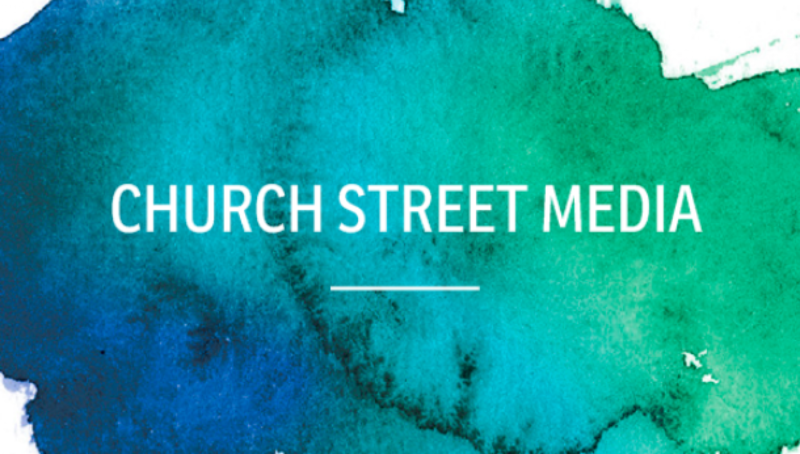 Church Street Media creates branding and marketing strategies for — and offers event-planning expertise to — clients nationwide. Church Street also provides digital training – and builds web sites – for small and women-owned businesses. It is the parent company of Church Street Films, LLC. And It is the booking agent for Michigan force-of-nature and sought-after speaker Rochelle Riley. 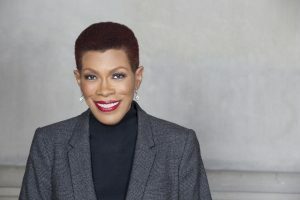 To read her Detroit Free Press column, click here. To read about Rochelle’s adventures, experiences and philosophy, visit her blog. To get help with a web site or branding advice, or to book Rochelle for a keynote speech, panel discussion, emcee duties – or for dinner and a movie – send an email to rochelleriley1619@gmail.com.